Now… Where Are You Going? “So, now… where are you going?” or “Where are you moving to?” or (because part of my testimony of being called into missions happened in Africa) “So, you guys are moving to… Africa?” most of the time these questions are asked as a puzzled look comes across the inquirer’s face. We will hang our hats in Springfield, MO so we are close to the main offices of Assemblies of God World Missions. 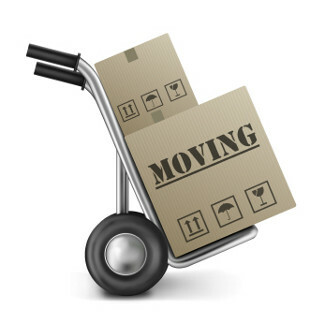 That, of course, necessitates a move from our home of 6 years, Colorado Springs, CO. We officially move during the last week of April, and at the same time, wrap-up 6 years of successful children’s ministry at Radiant Church. From Springfield, we will collaborate with Jay Risner as part of KidLink International to make our way into 8-10 countries a year (yes, some of those countries will be in Africa) – Presenting large evangelistic services, school assemblies, worker training, developing new international children’s ministries resources, meeting critical needs and producing television shows. We are down to the wire in order to get to where we are going. As of this writing we still need 27% of our monthly commitments to be made – YOU CAN GET INVOLVED with our $30 Challenge. 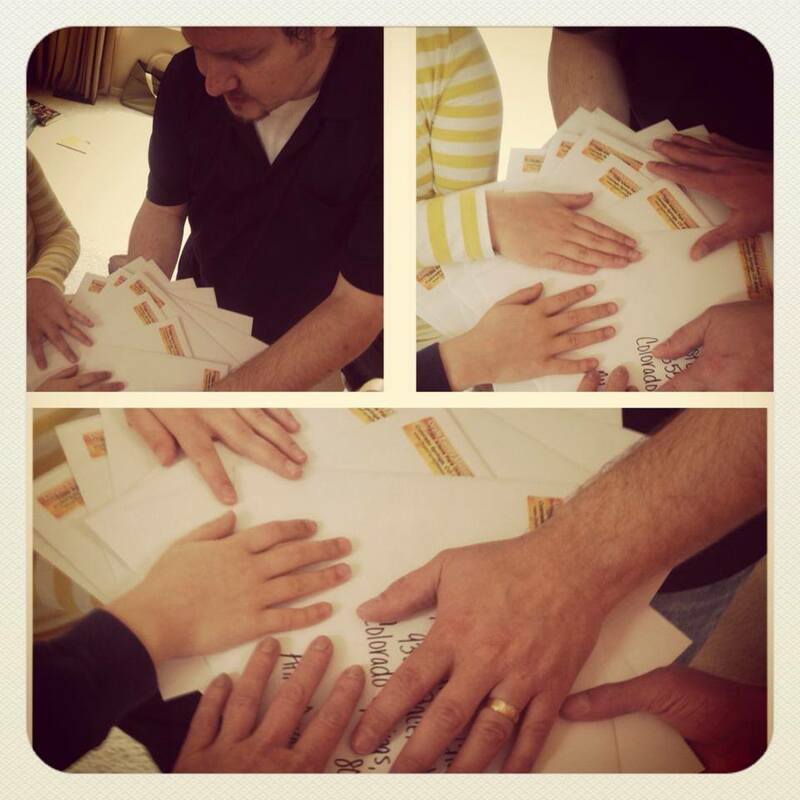 Go to the page, pray about it, see what Jesus tells you and if you need to join our team… make the commitment! After watching the video, will you pray about getting involved at $30 a month? $30 Challenge Feb 2015 from Jamie Doyle on Vimeo. Today is a day to CELEBRATE! A another great church has come alongside us to support us monthly at $100! 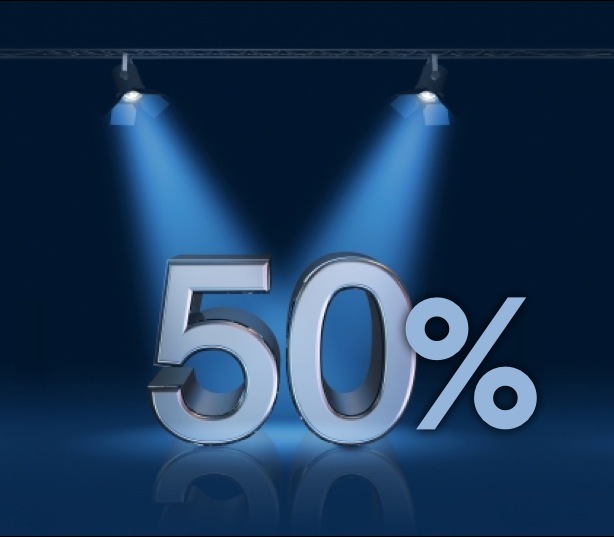 That puts us over 50% in monthly commitments! 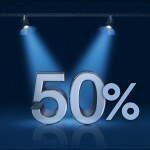 Pray about being part of the 2nd 50%. Head to http://doylefamilymissions.org and see what we’re up to – you can also follow the links in order to support us. 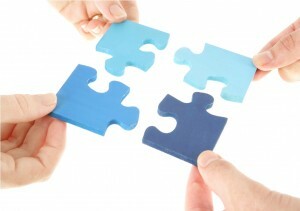 Getting Involved is Easier Than You Think! You don’t have to be a high-Caliber Giver to get involved! So if you were thinking that we were trying to tap you for that “$10,000-empty-your-life-savings-love-gift”… think again. Although we appreciate the High-Caliber Givers, what it really takes is many individuals, families, churches, businesses and organizations giving Monthly Commitments that are actually do-able. We are grateful for any amount you are able to give! Pray – see what He says… then CLICK HERE and set it up. Doyle Family Missions – the Journey Begins! Back in 2012, after returning home from a missions trip to Kenya with Jay Risner, I knew that this trip had been different – I had been on numerous missions trips before. But, this one was unique…God was stirring something inside. It turned out to be a passion for the mission-field! What that would look like was unknown to Jennifer and I at that time. After a season of prayer and being open to God’s direction and timing, we were invited by Jay Risner to join his team as a missionary with KIDLink International. 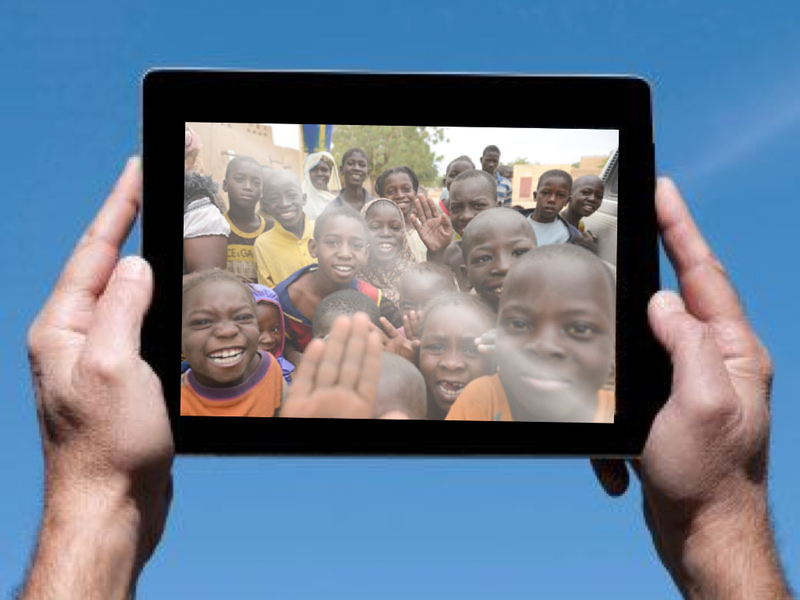 As a partner with KIDLink, we will be developing Children’s Ministries resources for missionaries and Children’s Ministry Leaders overseas; ministering to children and training Children’s Ministry Leaders in 8-10 countries a year and bringing children’s missions awareness to Kids Camps, Churches and District events. We are just starting the process of raising support and we hope to transition from full-time children’s ministries at Radiant to the mission field sometime in 2015. 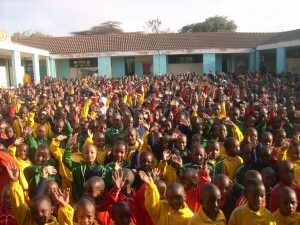 Kenya – A KidMin Trip To Remember! For those who were in the know, I spent 10 days in Kenya (with a few days of travel on each end of the trip). I’ve been on several overseas missions trips… but this one had an impact on my life that I won’t soon forget. Our ministry team spent several days training children’s ministry leaders from all over Kenya. They came hungry and we did what we could to resource them and encourage them. In turn, they would all go back to their districts and train the children’s ministry leaders at the churches in their districts. During our time there, we ministered in several schools. One school was over 2000 kids. The other 1500 and the smaller ones with 400. It was heart touching to see so many of those kids give their hearts to God. In one of the primary schools, our ministry team watched as four Muslim girls sat together near the front on the dirty concrete ground. When the salvation invitation was given, three of the Muslim girls sat with their arms crossed. But one of the four looked at her three Muslim friends, looked back toward the front and raised her hand. We watched as she prayed, along with hundreds of other kids, and asked Jesus into her life. She made a bold step… a bold step that has changed her life forever. The Head Master, or as we say, the principal, saw what she did and went and talked to her after the program. He is a strong believer himself. He confirmed that she would be disciplined if her parents were to ever find out. Unlike public schools in the US, these schools not only allowed us to present a salvation message with an invitation for salvation, but they also helped us promote the outreach event we did in the evenings by inviting the school children to attend. At those evening outreaches, we saw hundreds of kids attend and hundreds of kids respond to salvation! I also had the privilege of ministering in one of the local children’s churches on the Sunday before I left the country – it was an amazing time. Many of the children from the school assemblies and the evening outreaches attended and we squeezed over 500 kids into a space made for 300 kids! Again, we saw many come to the Lord. As I type this, I am also praying for the children and Children’s Ministry Leaders in Kenya – it is a place hungry for effective ministry to children. OH – I’ll post pictures soon!